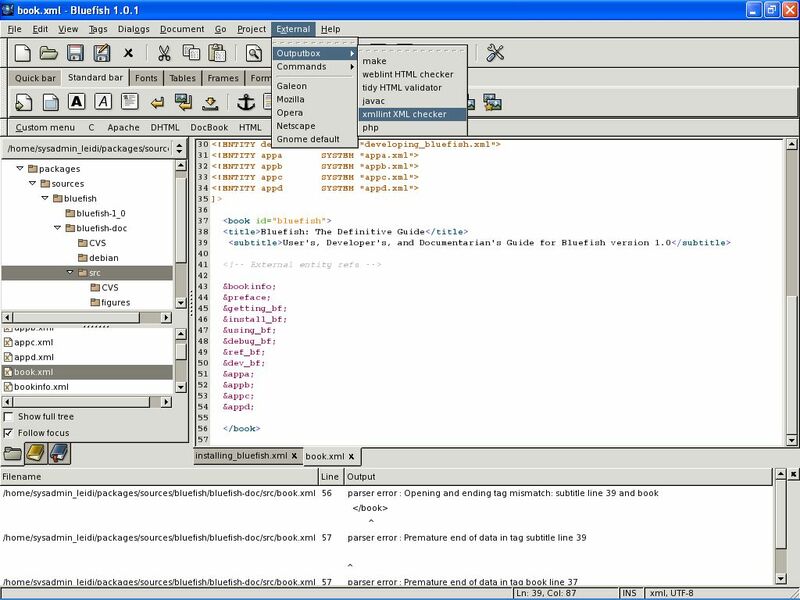 Bluefish is a powerful editor targeted towards programmers and webdesigners, with many options to write websites, scripts and programming code. 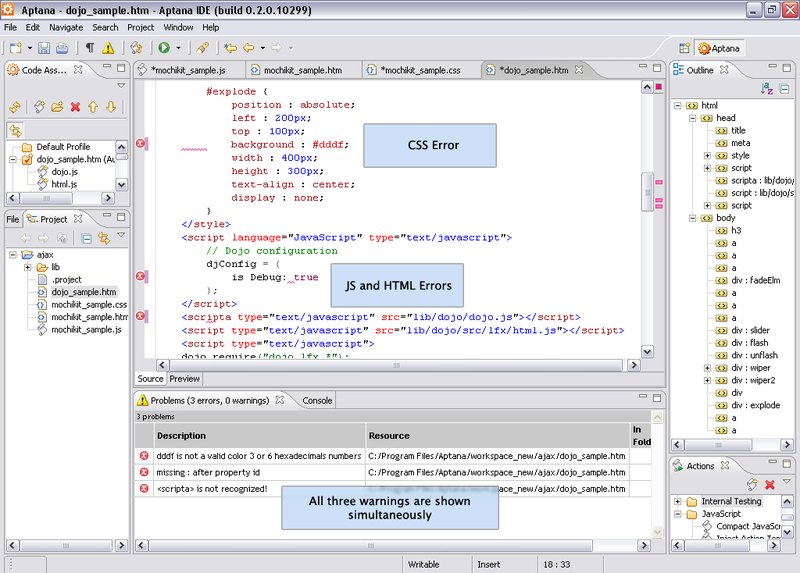 Bluefish supports many programming and markup languages, and it focuses on editing dynamic and interactive websites. 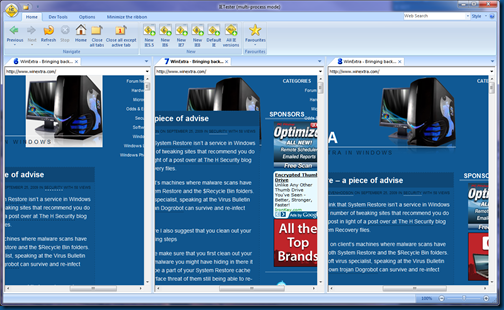 This editor is very handy and can save you a lot of time. One of the best features is the extensive autosuggestion of HTML, PHP, CSS and other scripting languages. Also the syntaxis is displayed very well so you can see how the code works.